For music fans, today is another dark day, just like the many we have had this year, as many great musicians pass, all before their time. 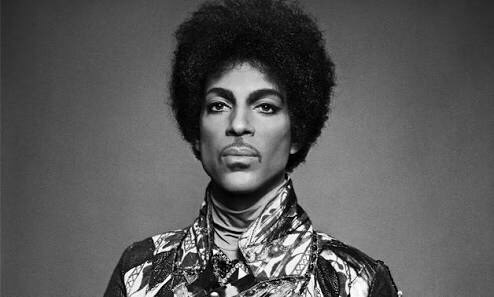 It was with a heavy heart that I woke this morning to read that master of funk and pop legend Prince has passed away. 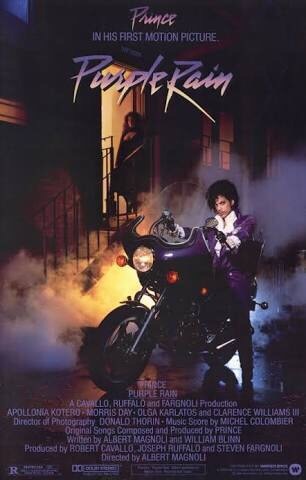 I have always loved Prince’s music, and he is relevant to us here at The To Watch Pile as not only has his music, according to IMDB, appeared in 166 various movies and video games and TV shows, he also won an Oscar for the soundtrack to the film he also starred in as ‘the Kid’, Purple Rain. 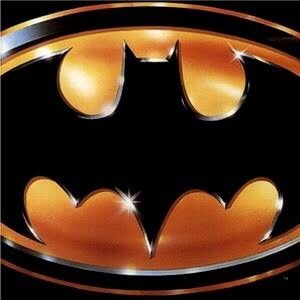 More to the TWP’s scope though, was his music inspired by the best Batman film, Tim Burton’s Batman. Rest in peace, Prince, and thanks for the music. It’s not only Doves that will be crying today. Can’t believe it, so young! I keep thinking about Kevin Smith’s claim that Prince had a vast vault of unreleased material. Maybe whoever is in charge of his estate may put some of it out at some point.